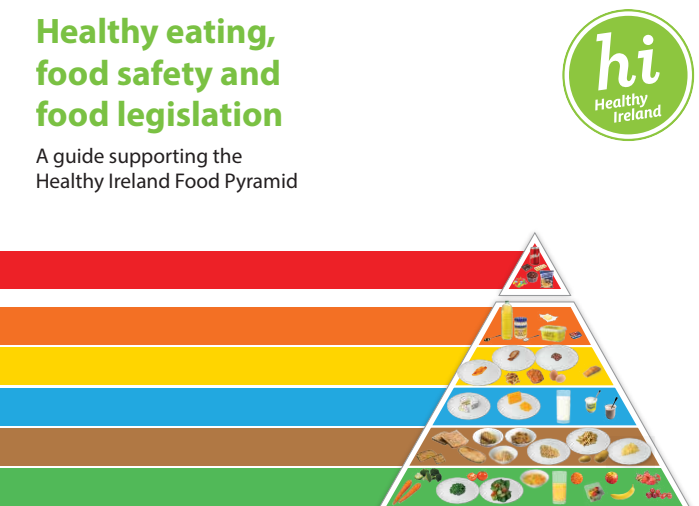 31 Jan 2019 --- The Food Safety Authority of Ireland (FSAI) has launched its updated Healthy Eating Guidelines for the nation. Touted as “protecting people from diet-related ill health,” the guidelines were developed in conjunction with the Irish Department of Health and the Health Service Executive. NutritionInsight speaks to Dr. Mary Flynn, Chief Specialist Public Health Nutrition, of the FSAI, on how the guidelines are informing the nation’s health, and how high-profile nutritional reports, such as the EAT-Lancet, may inform future works. FSAI CEO Dr. Pamela Byrne categorizes the guidelines as a combination of international best practice with up-to-date Irish research to ensure the advice meets the specific dietary needs of the Irish population. This set of guidelines is aimed at the food industry, catering services and healthcare professionals, but it is also available for consumers. 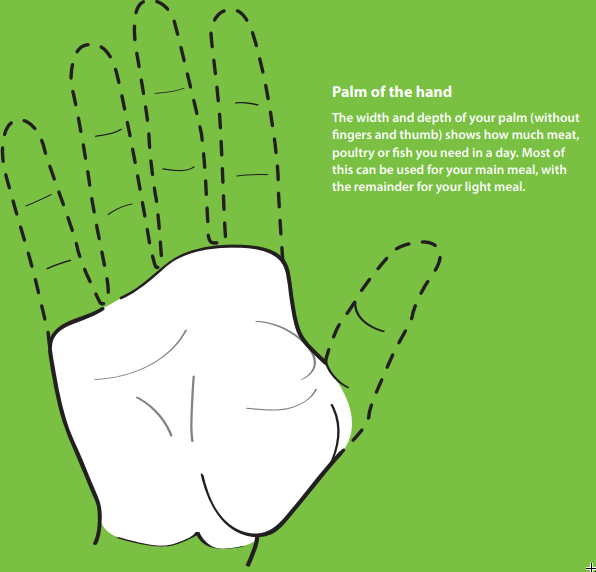 “It provides food-based advice that protects people from five years of age onwards against diet-related afflictions such as heart disease, cancer, obesity and diabetes, which are major causes of ill health in Ireland. It gives this advice across four age groups from 5 to 51+ years with distinct information for those leading active and non-active lifestyles,” says Byrne. Click to EnlargeCredit: The Food Safety Authority of Ireland's updated Healthy eating, food safety and food legislation. The guide covers portion sizes and servings; tips for choosing the healthiest types of foods, as well as debunked diet fads. 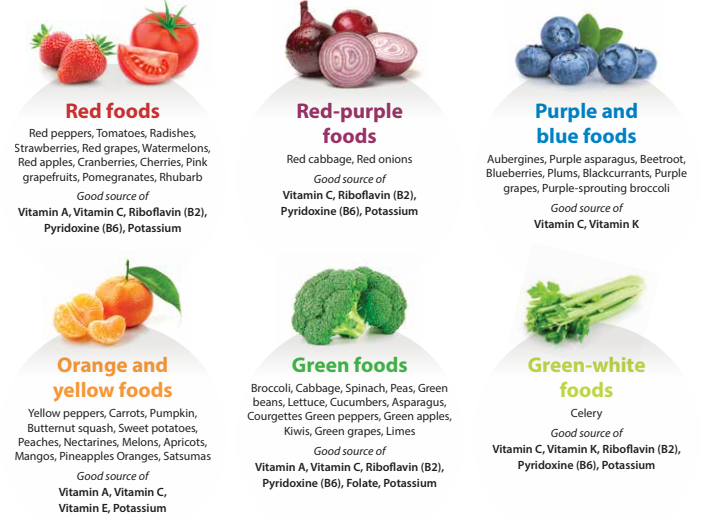 Flynn tells NutritionInsight that the guide takes global nutrition guidelines, understandings and developments and relates them back to the local context – Ireland. “It is international best practice with an Irish twist. In the last couple of pages we outline the references of all of the studies conducted in Ireland that are the basis for the information in the guidelines,” she says. This is crucial for the food industry to gain useful information about consumer behavior specific to the locality. One such example, Flynn shares, is calorie information being displayed on menus. In Ireland, where it is still a voluntary measure for food service, it was found that when calories were visible on menus, men – in particular – responded well and made healthier decisions based on the information. It was also found that, generally speaking, Irish people dieted on Monday, Tuesday and Wednesday, but on Thursday and the weekend, they were less likely to pick lower calorie options. Informing a nation of “nutritionists”? Consumers are becoming increasingly knowledgeable about nutrition and health, but this does not always lead to healthier lifestyles. Instead, a raft of misinformation reaches consumers and is often shared across social media platforms, for example, despite it having no scientific backing or the proponents have no nutritional qualifications. This, according to Flynn, means a multitude of nutritional “myths” needed debunking in the guidelines. “We should be delighted as nutritionists that people have become more concerned about nutrition, but instead, we can be dismayed because there are people who not have any qualifications giving out ridiculous advice,” says Flynn. 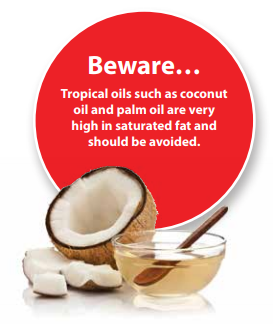 One key trend that the guide needed to debunk was excessive coconut oil consumption, while another was the lack of carbohydrate consumption. Click to EnlargeCredit: The Food Safety Authority of Ireland's updated Healthy eating, food safety and food legislation. A lack of carbohydrates often translates into a lack of fiber, which is also a key theme in the guidelines. This was informed, in part, by notable Lancet findings, which said that a higher intake of dietary fiber and whole grains are linked with a lower risk of non-communicable diseases and healthy body weight and cholesterol levels. While dairy is still by far the largest category for digestive health claims, according to Innova Market Insights, growth is very modest globally, with just 0.3 percent growth reported in terms of CAGR from 2012 to 2017. The fastest growing area is baby & toddlers nutrition at 19 percent, while soft drinks have been heavily driven by the rise of products such as kombucha. According to Flynn, the consumption levels of breakfast cereals in Ireland are some of the highest in the world. For this reason, the guide emphasizes the importance of choosing cereals with at least 3g of fiber. An interesting piece of advice that Flynn also noted was that porridge may not always be the best option. Some pre-packed options can be very high in sugar, so, seeking out a healthy breakfast is not always as simple – unfortunately – as some consumers may believe it is. What does it say about meat? In light of some very high-profile reports, such as the EAT-Lancet study, the consumption of meat and its impact on both health and the environment has perhaps never been more salient. Late last year, some of the world’s leading science academies declared the global food system to be “broken,” claiming that it is failing and urgently needs to be turned around to avoid catastrophic climate change. An in-depth report from the InterAcademy Partnership (IAP) called for a total transformation of how systems operate as agriculture and consumer choices are major factors driving “disastrous climate change.” An essential factor within in this was meat consumption. Click to EnlargeCredit: The Food Safety Authority of Ireland's updated Healthy eating, food safety and food legislation. 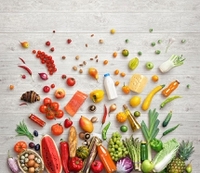 The EAT-Lancet study noted that feeding a growing population of 10 billion people by 2050 with a healthy and environmentally friendly diet will be impossible without dramatically transforming the global population’s eating habits, as well as improving food production and reducing food waste. Moving to this new dietary pattern will require a drastic reduction of about 50 percent in the global consumption of foods such as red meat and sugar, while the consumption of nuts, fruits, vegetables and legumes must double. Interestingly, Canada’s revised food guide, updated from the 2007 version, has shifted its recommendations towards a plant-based diet, is less focused on meat and dairy and has eliminated some food groups. Click to EnlargeCredit: The Food Safety Authority of Ireland's updated Healthy eating, food safety and food legislation. However, the Irish guidelines are continuing to emphasize the international best practice recommendations of red meat consumption which are 300 to 500g a week, according to the World Cancer Research guidelines, as meat can be a valuable source of nutrients, in particular, protein, iron, zinc and vitamin B12. “Our book was completed well before high profile reports on meat production and climate change. So these were not taken into account,” says Flynn. “We would also question the recommendation of one reference diet for the whole of the world. This does not take into account that different parts of the world grow different types of food, and to reduce food miles, eating locally is where people need to start to support our climate,” she adds. As obesity and illnesses related to ill health continue to rise, an accessible source of sound, nutritional information is, arguably, necessary.